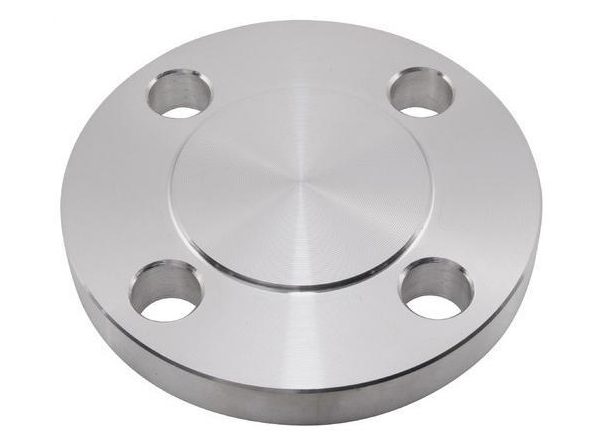 Stainless Steel 904L Flanges, ASTM B649 904L Pipe Flanges, Stainless Steel UNS N08904 Weld Neck Flanges, Stainless Steel 904L EN 1092-1 Flanges, Stainless Steel DIN 1.4539 Orifice Flange, Stainless Steel BS 904S11 Spectacle Blind Flanges, Stainless Steel 904L WNRF Flange, Stainless 904L SORF Flanges, ANSI B16.5 SS 904L RTJ Flanges, SS 904L Screwed Flanges Mumbai India. Grade 904L stainless steel flanges is a non-stabilized austenitic stainless steel with low carbon content. This high alloy stainless steel is added with copper to improve its resistance to strong reducing acids, such as sulphuric acid. The steel is also resistant to stress corrosion cracking and crevice corrosion. Grade 904L flanges is non-magnetic, and offers excellent formability, toughness and weldability. Grade 904L flanges contains high amounts of expensive ingredients, such as molybdenum and nickel. Today, most of the applications that employ grade 904L plate are replaced by low-cost duplex stainless steel 2205. The following sections describe the properties of flat rolled products in ASTM B625. The specifications may not be identical for other products such as bar, tube and pipe.